Why Do We Need To Know What Is In Our Food? Note - there is no guest at the Green Tent on October 28th so that we can focus on the MVCC elections. Stop by the Green Tent on November 4th to learn why labeling GMO's is important! Does your salmon contain eel genes? You wouldn't know unless it’s labeled. Genetically engineered foods are labeled in 60 other countries, all of Europe, even China. It’s time all Americans had the same basic right. Stop by the Green Tent and talk to Andy Shrader - learn why the MVCC passed a motion urging that foods be labeled if they contain GMO's and why our City Council is addressing the issue. This is about being empowered to make the right choice for our families, by providing a simple label to tell us if our food has been genetically engineered or not. 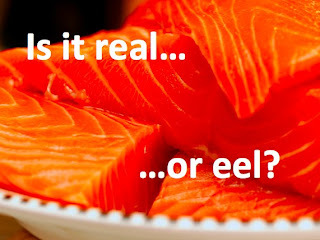 Learn why Farmers, food industry, science and health experts advise that we need to label any food product containing genetically-engineered ingredients so that consumers can make an informed choice in the food they eat and the food they feed their kids. In 2004, Congress instituted the Food Allergen Labeling Act, which required labeling of potential allergens like peanuts, soybeans and dairy. This is no different. Manufacturers have an on going practice of special labeling for specific customers. Special labels for the state of California will be no more challenging. This month and next, the UC Cooperative Extension/LA County Master Gardeners are at the Green Tent earlier: the third Sunday of the month instead of the fourth. 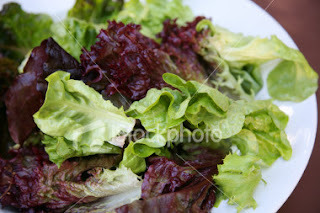 A lettuce/mesclun mix called Valentine. These are heirloom varieties of lettuce in rich shades of red, burgundy, magenta and cranberry touched with green. They're easy to grow in garden beds and containers. Red Russian kale. It's an heirloom variety that will mature into full sized plants, but the Master Gardeners think they are best harvested young like lettuces. Scissor-cut the leaves when about 4" tall. A few spinach, rainbow chard and cabbage plants. Sugar snap peas -- delicious, eat them, pods and all. Cilantro/Coriander plants. "Santo" is a slow bolting variety and grows well in good containers. 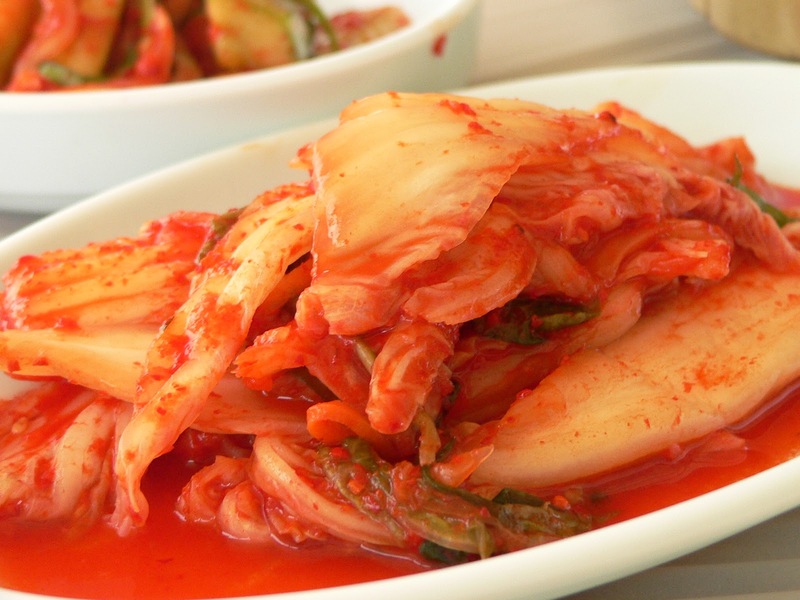 Use the fresh leaves for their intense tangy flavor. Allow some plants to mature and save the Coriander seed. Can be grown inside in a bright sunny window. Our Time Bank (OTB) is a community of people living in the Culver City, Palms and Mar Vista area who support each other. For every hour you help another member, you earn a TimeBank Hour. 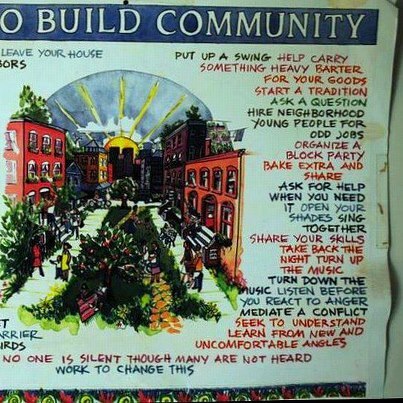 Then you can use that TimeBank Hour to have a neighbor help you. There's no minimum or maximum time commitment. It's like bartering time, but you don't have to trade directly with the person who helps you. Members use a simple internet-based system to list the services they want to give and receive and to keep track of hours exchanged. Our Time Bank coordinator Melissa Minkin started the group in 2009 with many hours of support from other founding Time Bank members. OTB is open to all people who live and work in Culver City, Palms, Mar Vista. Membership has grown fast but it still small and working on building community. Come by the Green Tent to learn more about Our Time Bank from several OTB members. 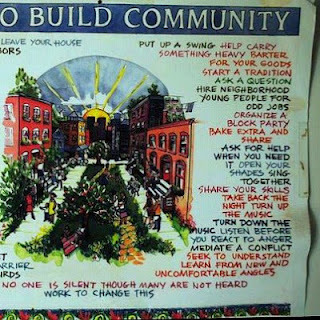 See how you can become part of this growing community. 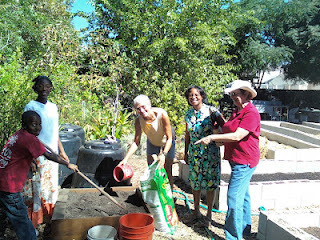 Learn about Good Karma Gardens--an opportunity to get help starting an edible garden. The mission is to enable people to grow and eat nutritious, delicious and sustainable food, starting small and paying it forward. Whether you live in an apartment or home, rent or own, have a yard or patio or balcony, Transition Mar Vista/Venice welcomes all comers, providing free guidance and help to participants who are willing to show up for each other and learn. See a Little Free Library--and sign up for help building your own. What is a Little Free Library? It's a weather-proof box you can install outside and fill with books to share. People in your community then leave a book or take a book. 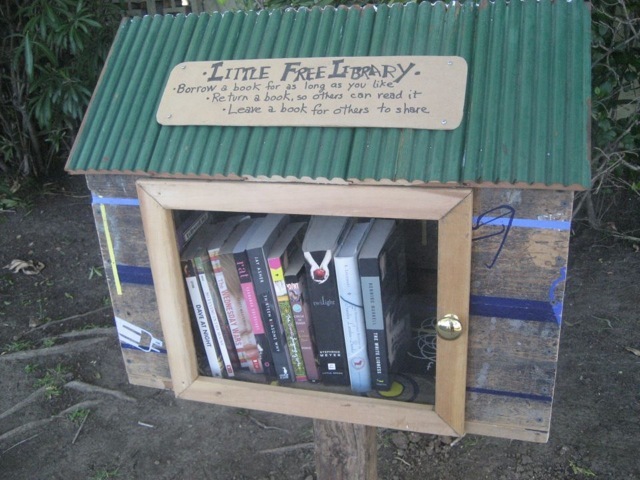 Little Free Library's goal is to promote literacy and reading as well as build a sense of community. Talk to Kevin Rudy about his DIY Solar Panels Workshop. 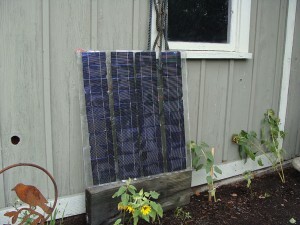 It teaches how to put together a personal solar panel and provides resources for finding materials. Explore your own creativity, save money and having fun doing it! 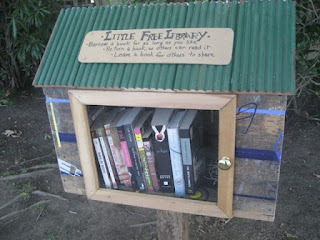 Perhaps you can power a light for your Little Free Library.